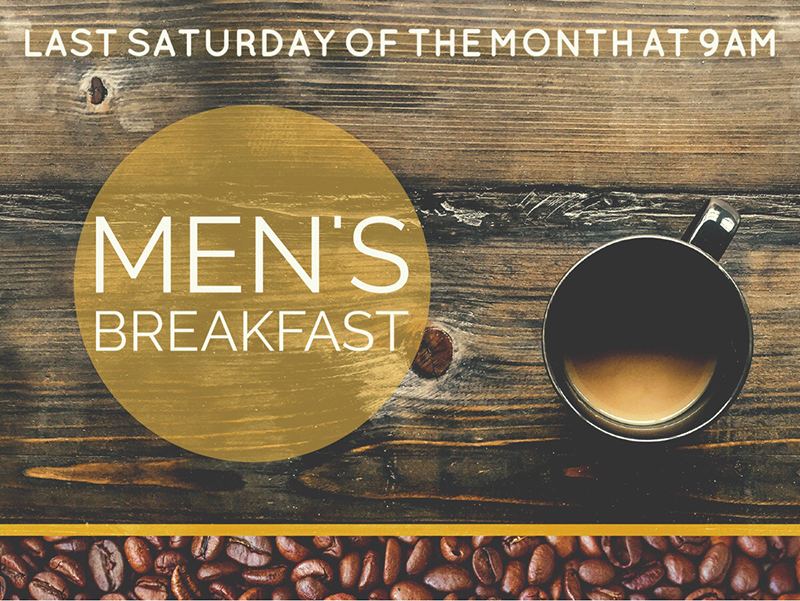 Men, mark your calendars for our upcoming men's breakfast on Saturday, July 28th! The gathering will be at 9:00am in the West Wing. All men are invited to join us for a potluck breakfast - bring something to share and join in this great time of food, fellowship, and encouraging brothers in the Lord. Chad Einarsen will be speaking - don't miss it!